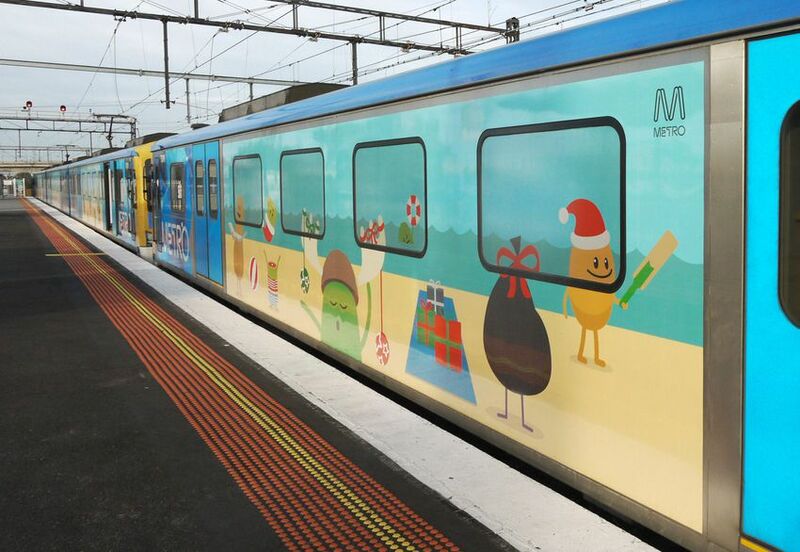 At last month's Cannes Lions International Festival of Creativity, the Dumb Ways To Die PSA for Melbourne rail service Metro Trains demonstrated that creative solutions still trump big budgets. The campaign nabbed a record five Grand Prix awards, 18 Gold Lions, three Silver Lions and two Bronze Lions, outperforming every other campaign in the festival's 59-year history. The campaign, which urges people not to be reckless in general and especially careful around trains in particular, features Happy Tree Friends-like characters who sing about ridiculous situations that can cause death. The video has gathered over 50 million YouTube views since November 2012, and the song became a radio and iTunes hit. A hugely popular smartphone game and book for schools further supported the campaign. Furthermore, a karaoke version of the song played in train stations, and posters and share-friendly outdoor advertising ensured maximum exposure to the message. 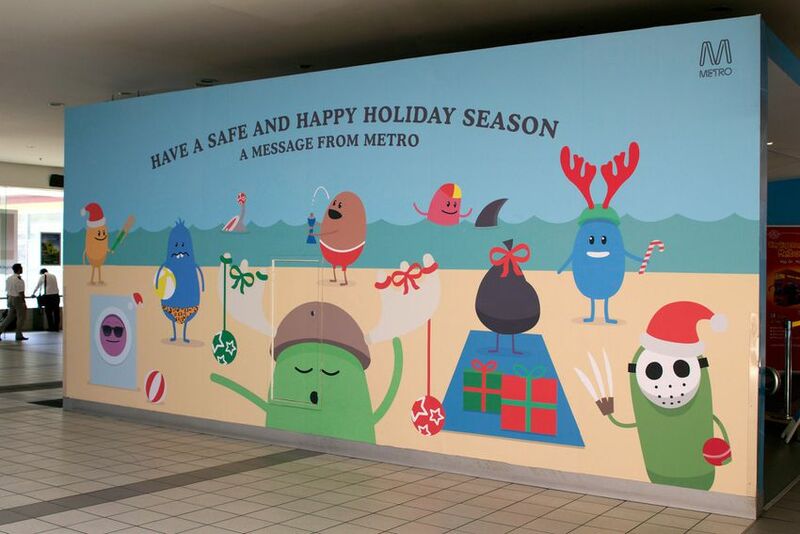 Metro Trains reported a 21% reduction in accidents and deaths. Dumb Ways To Die was designed by McCann Melbourne. Update: The Dumb Ways To Die characters are back for the holidays! You can check out the wrapped-up trains here, here, and here. Update 2: They're back at it again. 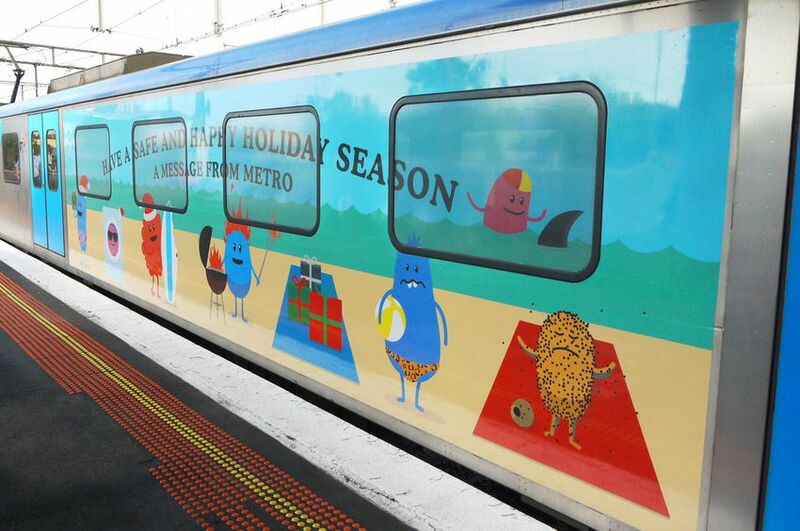 A few days ago, Metro Trains released a teaser for their second game "Dumb Ways To Die 2: The Games".